After the rigors of NaBloPoMo, it’s been a relief to not be constantly looking for new blog material. I’m rather enjoying the novelty of eating something and not documenting it (gasp). I daresay we’ll be back on track soon. 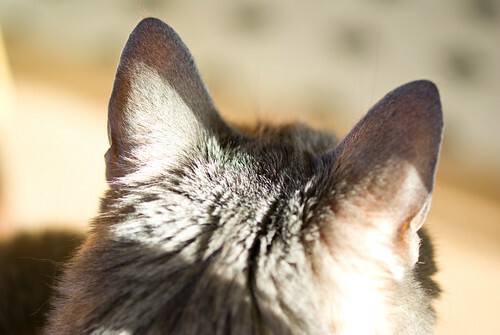 In the meantime, here are some cute kitty ears for Caturday.